Reports to day from NASA (which seems to be in the news more these days after their Constellation Program was cut) suggest dwarf planet Pluto is turning brighter and redder as its 248-year-long rotation around the sun changes its seasons. The US space agency released new images taken by the orbiting Hubble space telescope that show Pluto's northern hemisphere growing brighter and the entire planet looking redder. These changes are most likely the consequence of surface ice melting on the sunlit pole and then refreezing on the other pole. 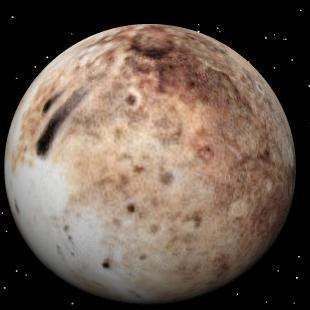 Click here to see more pics of Pluto. Thank you for writing NASA as the acronym it is, instead of the Irish Times version, "Nasa" as if it were a name out of a fantasy novel. That drives me insane.